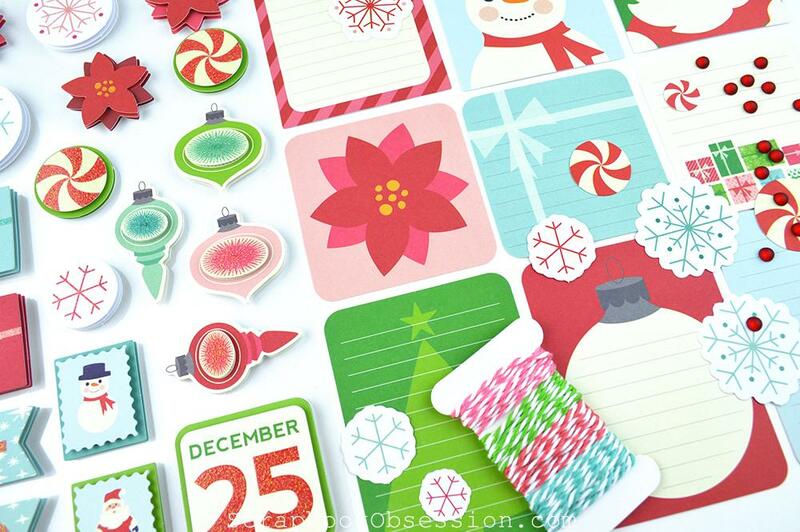 Team Lisa Bearnson: October “Anthology” Scrapbook Products Now Available! Lisa’s goal was to release new kits on the first of every month and she did it! The October kits are all plugged into my online store and available to you immediately. The type of kits available each month will vary. 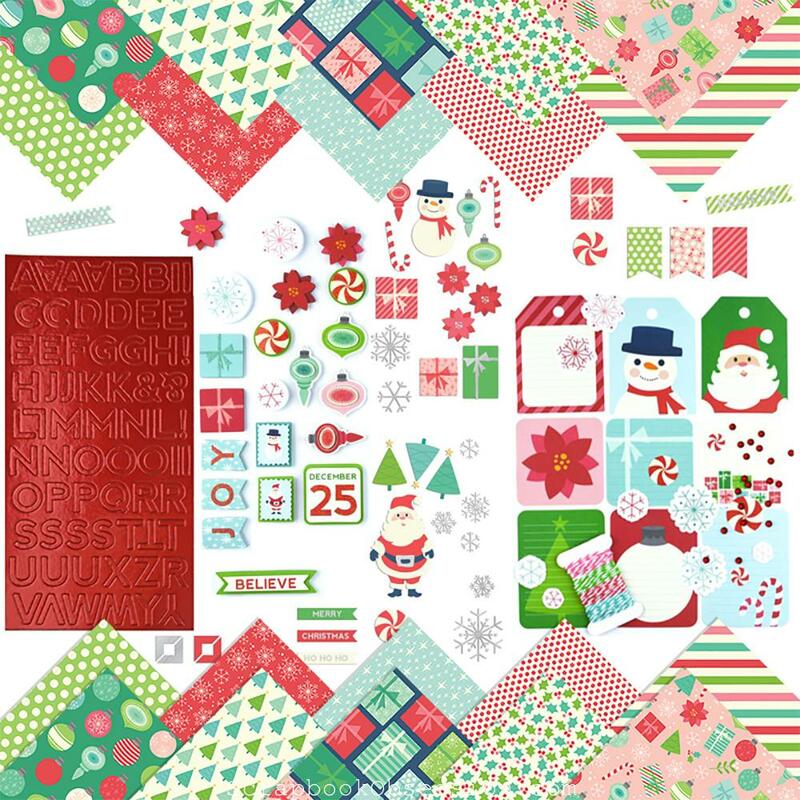 There will always be a stamp kit and then the other 2 slots will rotate between a layout kit, a pocket page kit, and paper collection kit. In October 2015, it’s the latter two. 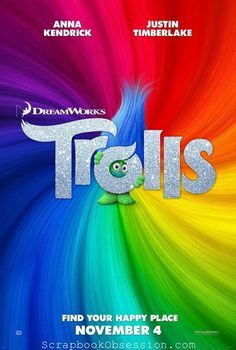 Ready to see? 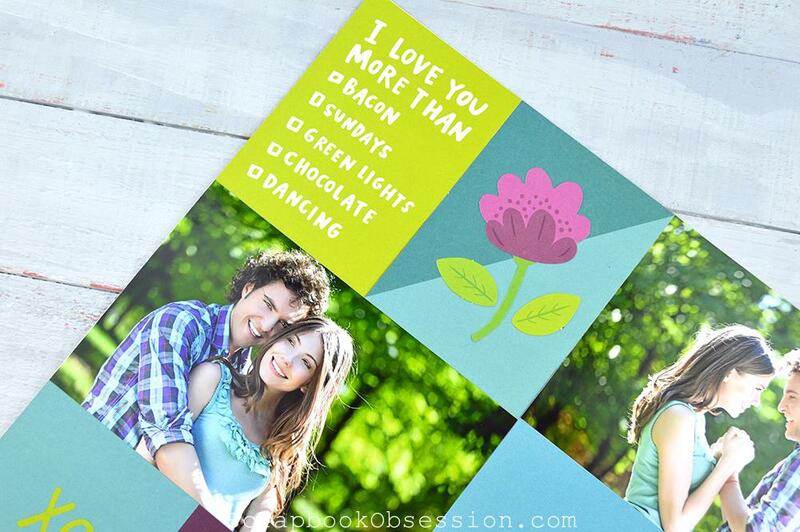 Oh my gosh, “I love you more than bacon, Sundays, and green lights.” ROFL Honestly, when I saw the preview and first photo of this kit, I wasn’t sold. 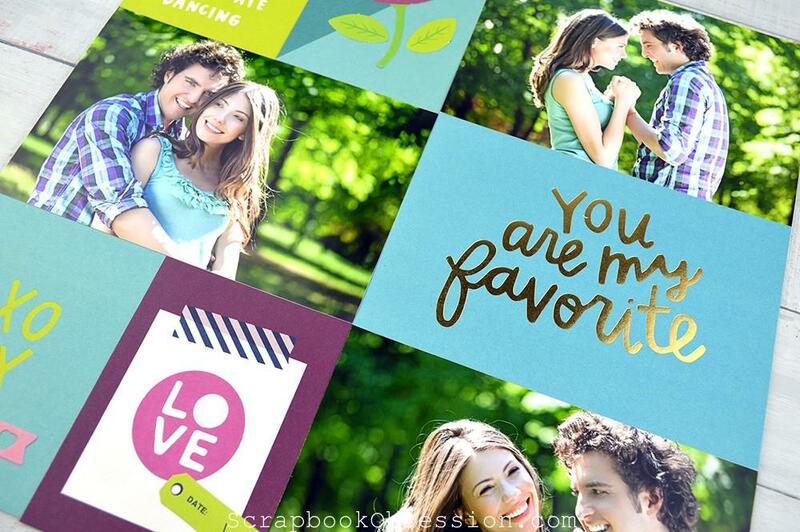 But now with the close-ups and layouts, it’s a must-have! Seeing how photos bring out the colors so well is the clincher for me. Yep, I’ll be getting this one. As always, I love the little “book” that keeps all the elements together. I often spread out on my bed to do my pocket page scrapping while I watch TV and I also get a lot of pocket page scrapbooking done at my yearly retreat. It’ll be so easy to just grab these little books with everything self-contained. Love it lots. 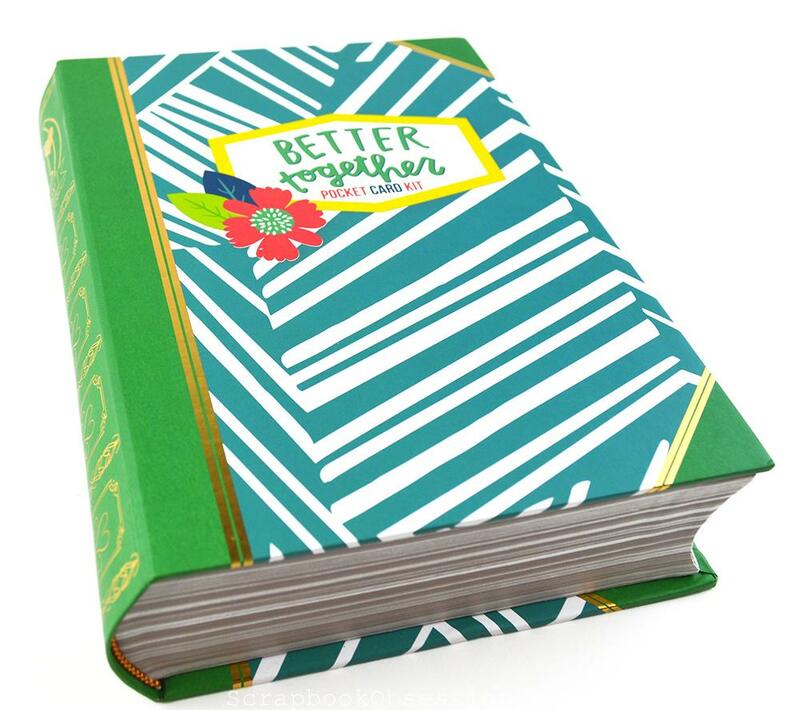 To see the full listing for the “Better Together” pocket page kit including exact components, please click HERE. 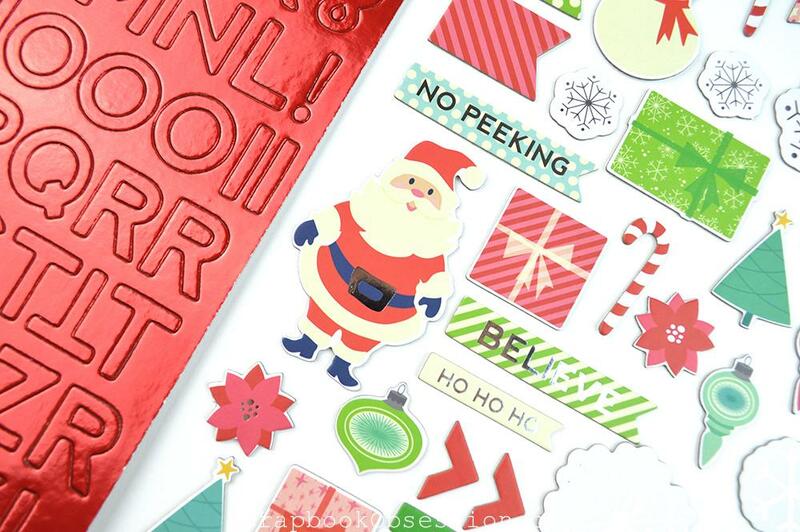 Did you see the twine bows on the 3-D “J-O-Y” stickers – oh fer cute! 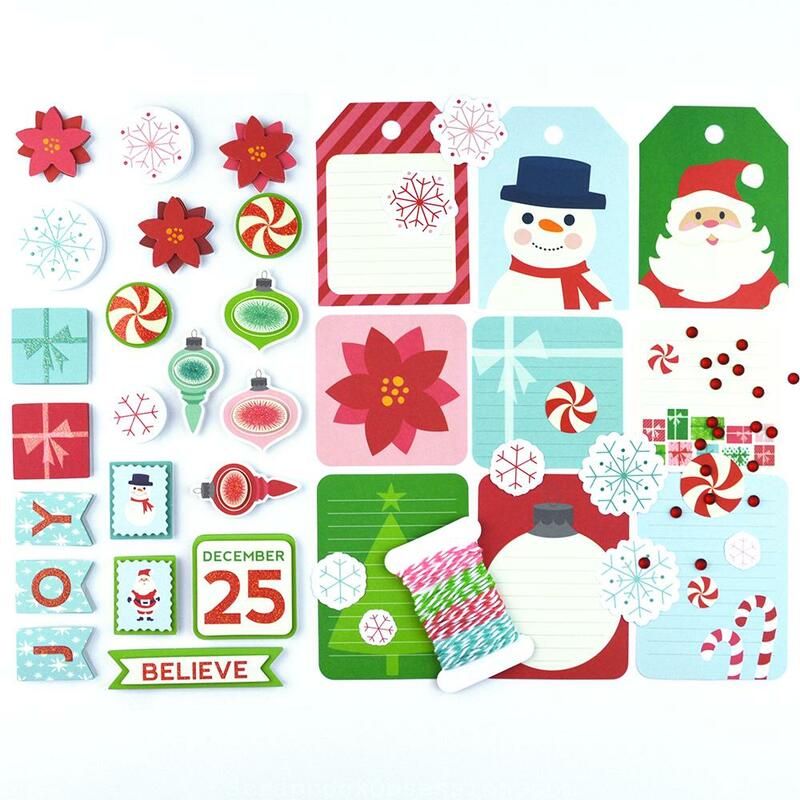 This is such a pretty and playful Christmas scrapbook kit. 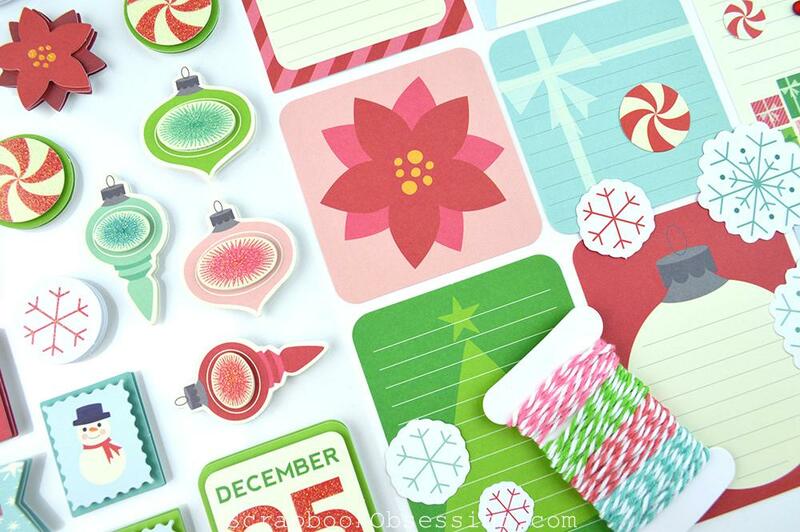 I like when Christmas lines have more than just red and green; the teal/turquoise and pink make it special. I’m not sure yet if I’m going to order it. 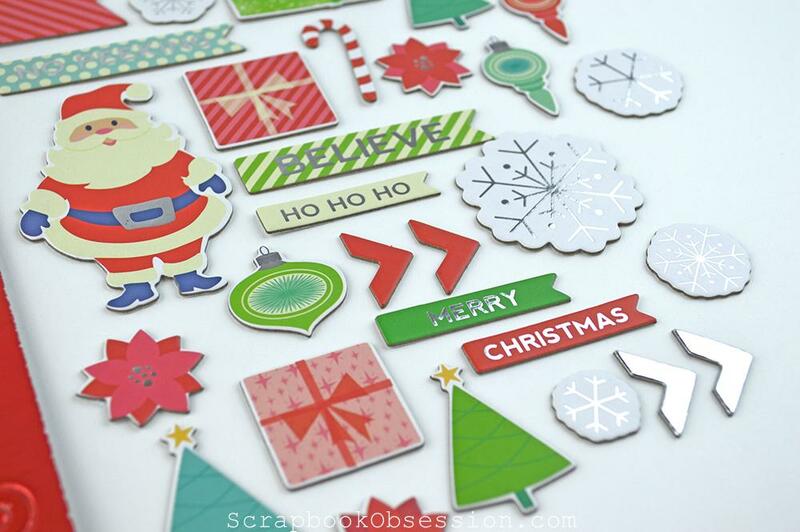 I truly have enough Christmas scrapbooking stuff for layouts. I’m thinking about getting it to make Christmas cards and/or December Daily though. Hmm . 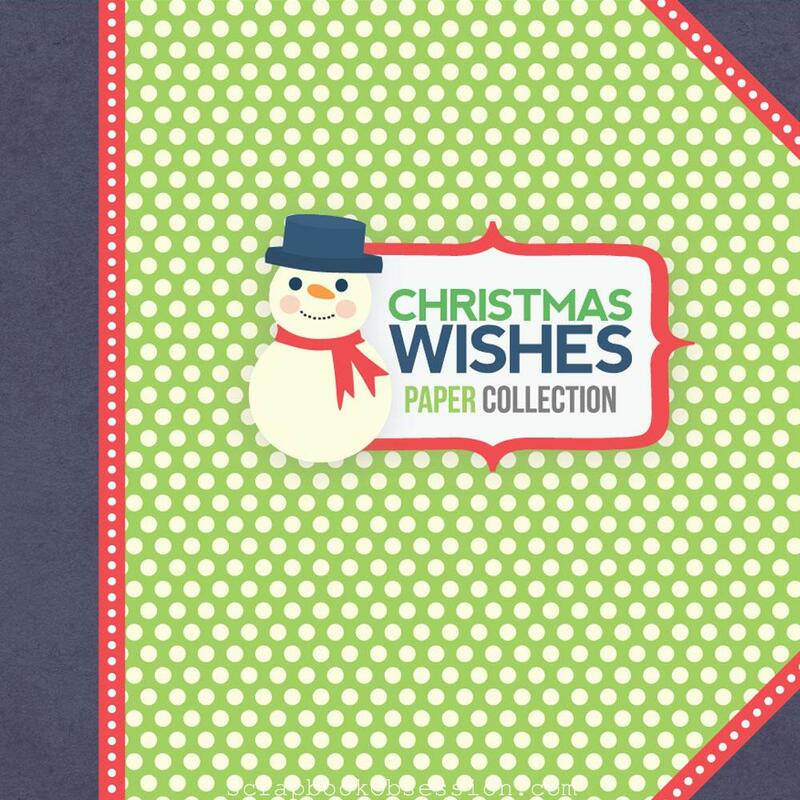 . .
To see the full listing for the “Christmas Wishes” paper collection kit including components, please click HERE. 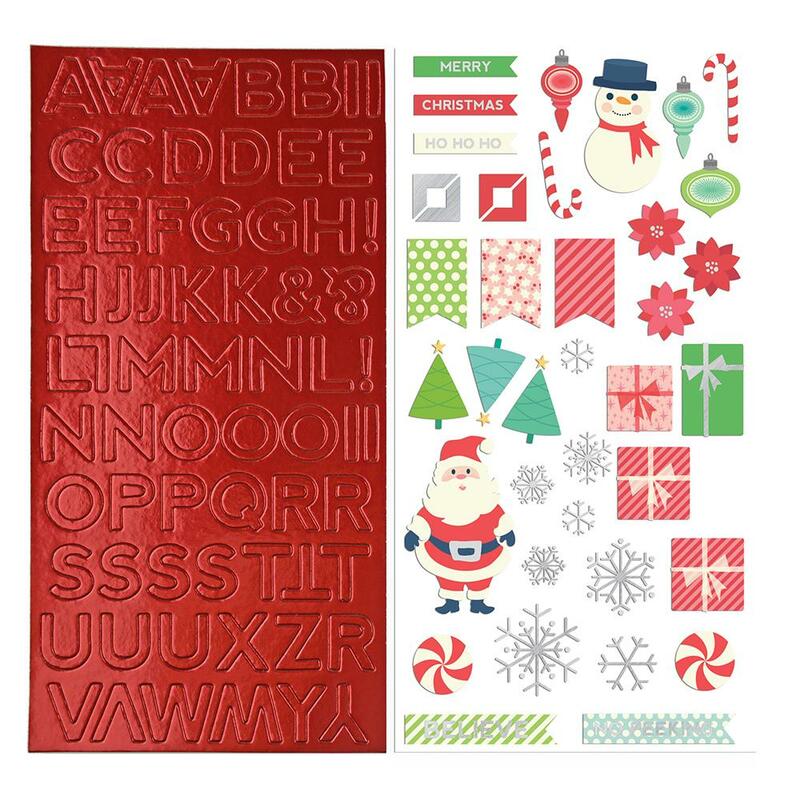 One sheet of stamps is fall / Halloween / Thanksgiving and the other is winter / Christmas. Love the images, especially the chipmunk and that mint candy looks like it’d fun to color in, huh? I just realized you can make a jack-o-lantern with these, LOL! There are 2 pumpkins along with 2 sets of triangle eyes and 2 mouths. 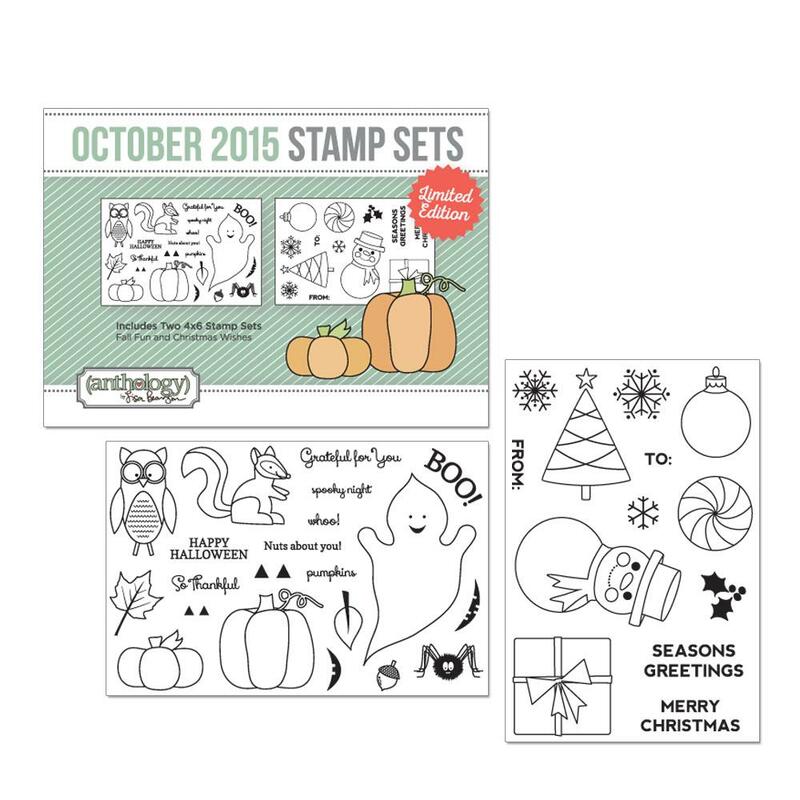 To see the full listing for the “October 2015 Stamp Sets” kit including components, please click HERE. 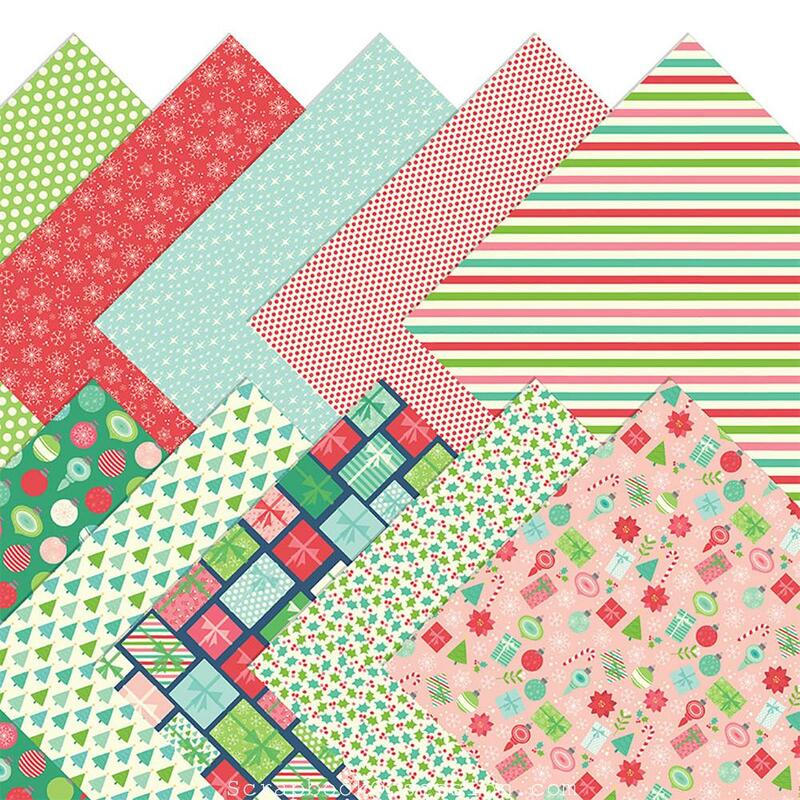 You can order these kits (or tons of other scrappy things) from my My Anthology site right HERE. Did you know that you can put any of Lisa’s “Anthology” items on Auto-Ship? 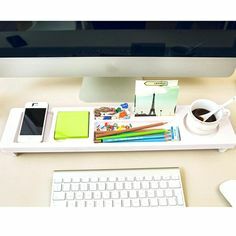 For instance, if you love what you’ve seen so far and know that you’ll want all 3 kits each month, you can save yourself the trouble of ordering them every time and just put them on Auto Ship. 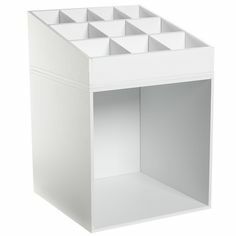 Or maybe you run through cardstock, ink, albums, and page protectors like crazy. Put ’em on Auto-Ship and you’ll get them automatically every month. You can change your Auto Ship items at any time. That’s what I do. Last month, the 3 August kits were in my Auto Ship, then for September I got one of Lisa’s kits, the Anthology cutting mat, and some Tangy Tangerine supplements. In October, I know I’ll need some more weight loss drops and at least 2, maybe 3 of these kits. So I’ll just update my Auto-Ship now and I know what day I’ll be charged and when to expect the items (my date is the 25th). If you have any questions at all, don’t hesitate to ask. 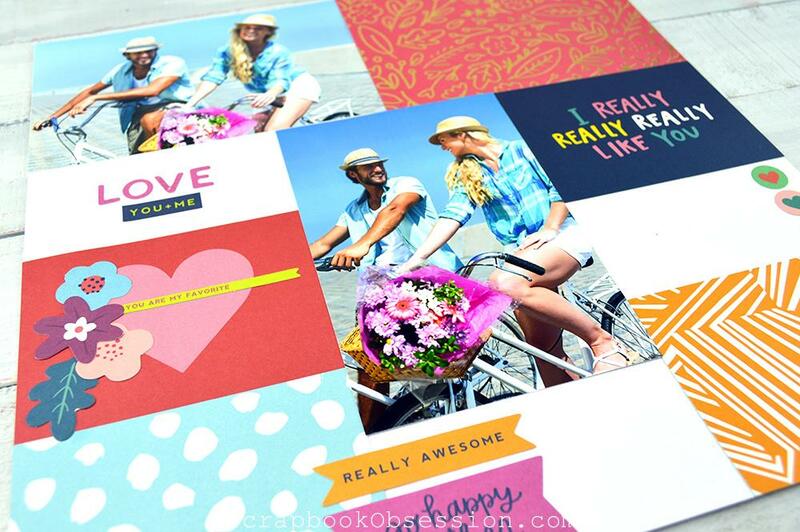 I can be reached here: erika@scrapbookobsession.com or 805-400-3261. I’m so excited to share these new products with you and hope you love them! 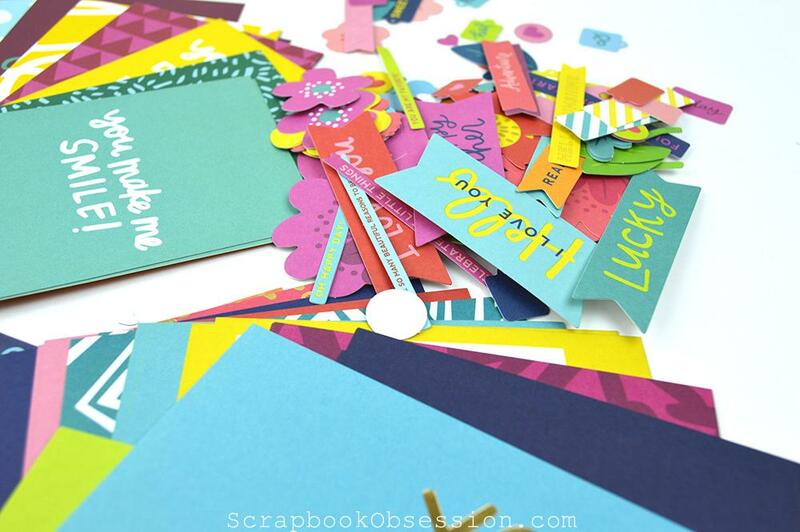 I noticed in my program guide that HSN Scrapbooking shows will be on next week – wanted to give you a heads up. You can see the program guide HERE. Make sure to set it for your time zone. I’m in Pacific and the first show is on here on Tue. 9/8 at 4am; last show ends at 4am on Wed. Um, yeah, putting that DVR to work. 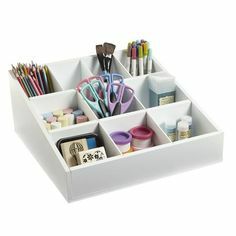 The shows are Anna Griffin Elegant Papercrafting & Papercrafting Essentials. Guests include Julie Fei-Fan Balzer, Tiffany Spaulding (the ScrapRack lady), and Holly Fossen. I don’t see Lisa Bearnson in the line-up. One question I keep meaning to ask in our Team Lisa Bearnson group is – now that Lisa is selling her “Anthology” line through Youngevity, does that mean she won’t be doing HSN Scrapbooking anymore? On the one hand, I’d miss her on HSN because she’s always been one of my favorite presenters and brings the best products. On the other hand, I get to interact with her personally through Team Lisa/Anthology (and you can too! just hit me up). Speaking of which, we had a conference call this morning and I couldn’t believe the stuff they said Lisa has planned for us! 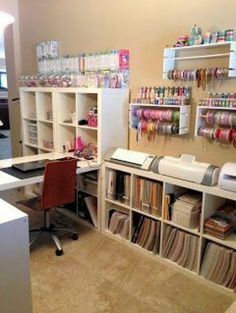 It’s going to be an exciting time for scrapbookers, designers, bloggers, and her consultants. Whoo hoo! 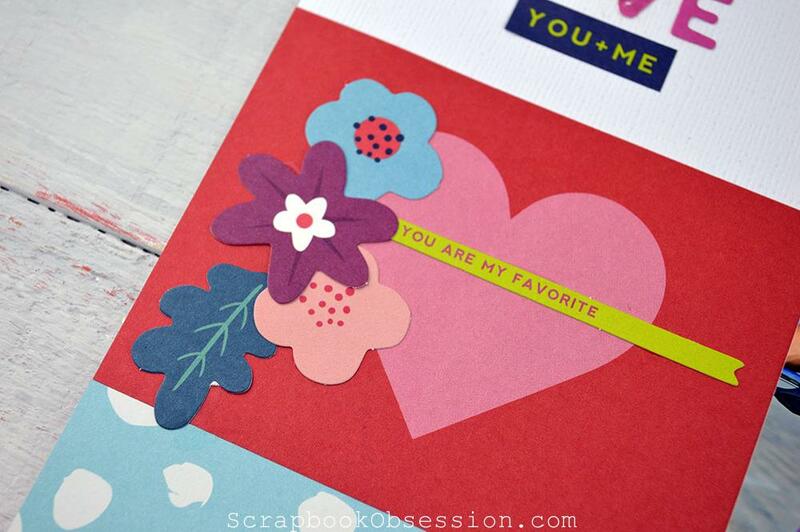 Okay, so don’t forget to set your DVR for HSN Scrapbooking next week! 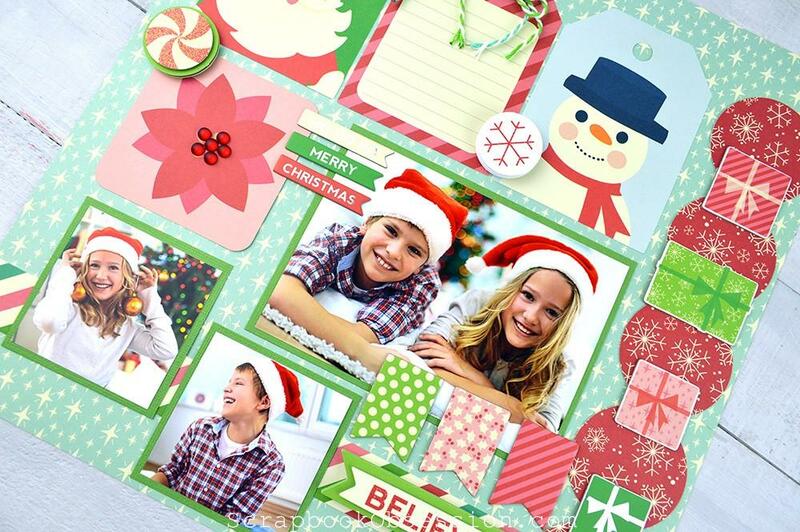 If you’re in the shopping mood now, remember you can shop from HSN Scrapbooking any ol’ time. They have lots of good stuff right now, including Heidi Swap goodness. It’s Friday night of a holiday weekend and, yes, I’m working. Sigh. But I wanted to do a quick update and say HI. So first of all . . . HIIIIIII!!!! I miss you. I hope you’re enjoying your summer and have fun plans for the 4th of July tomorrow (those of you in America). We’re keeping it low key as usual. I think being a 9-1-1 dispatcher all those years kinda’ soured me on going out for July 4th. Lotsa’ baaadd things happen – plus I feel sorry for my doggie, LOL. Fireworks aren’t allowed in most towns around here and, especially with the severe CA drought, we have to be so careful. Do you set off fireworks, go watch a fireworks show, or what? I’m still doing behind the scenes stuff when I have time between working. Everything’s headed in the right direction, even if it doesn’t seem like it when it’s so quiet here, LOL. I’ll give some specifics in a newsletter soon so sign-up if you’re interested (in the top right sidebar). 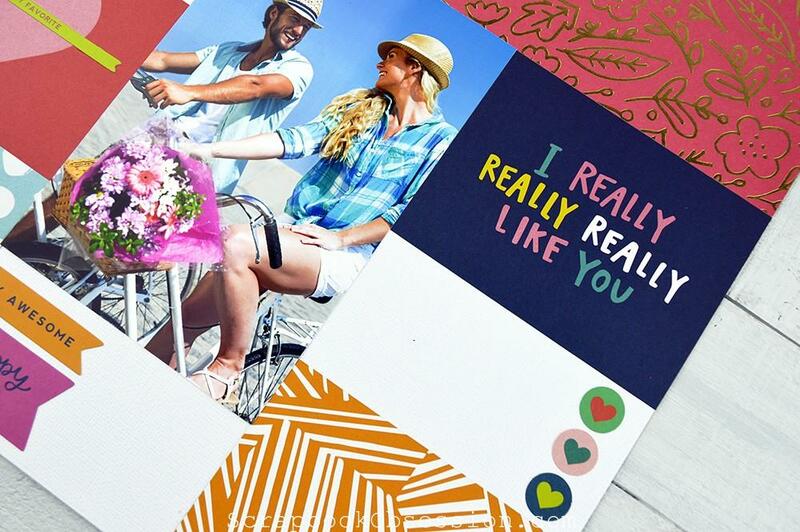 Why not just share everything here on the blog, you might ask? One thing I’m loving about the newsletter is that I can get more personal and share more ‘real life’ details. Because I’m writing directly to you and just you, not to the whole world wide web. Does that make sense? One exciting thing is that we’re gearing up big time for Lisa Bearnson’s new line, Anthology, that’s coming out later this summer. It’s getting closer and closer! If you’ve thought about – or want to know about – being a rep for her products, e-mail me, k? (address is below). The way to go BIG TIME with it is to become a CEO like I did. When I signed up in May, it cost me $500 (I’ve already made $100 of that back with very minimal work, btw). Lucky you, until 07-31-15 it’s $100 off – and you get all the same stuff I did! I’m not bitter or anything. I’m happy for you. R-E-A-L-L-Y! But seriously if you decide to do it or are just curious, please contact me. I’ll answer any questions and tell you how to sign up so I get credit and you’re on MY team! I want you to myself, girlie. Check it out . 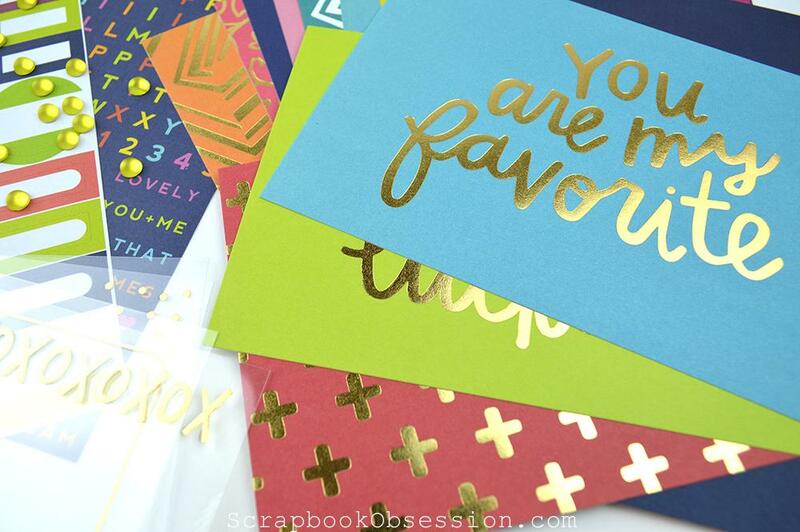 . . my new email is: erika@scrapbookobsession.com! 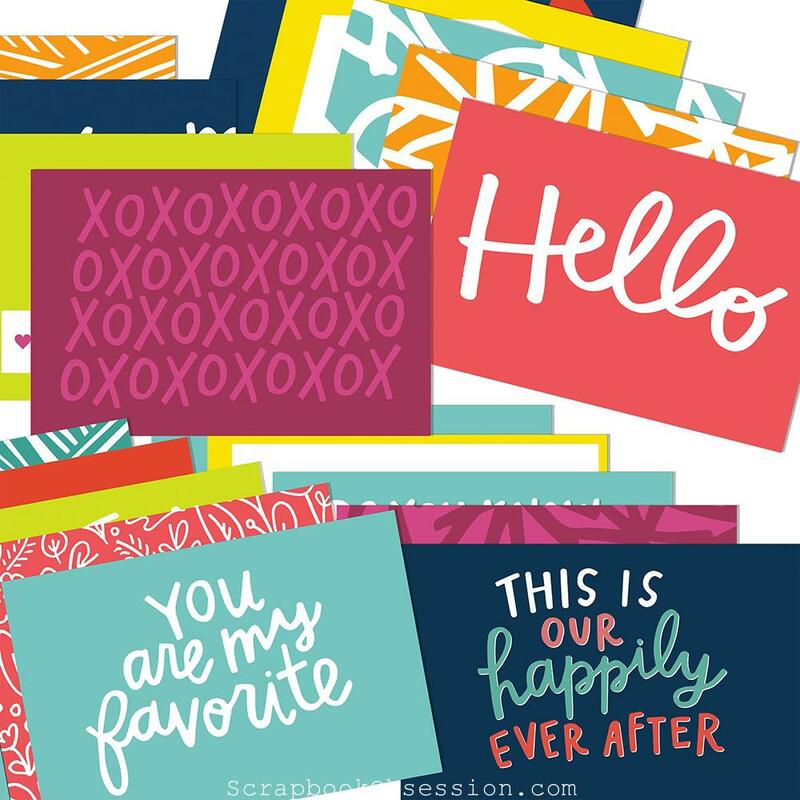 In closing, I just wanted to say thank you to Ashley for becoming the 120th subscriber to the Scrapbook Obsession Free Newsletter! Love hitting those “tens” milestones and welcoming more peeps to the family. 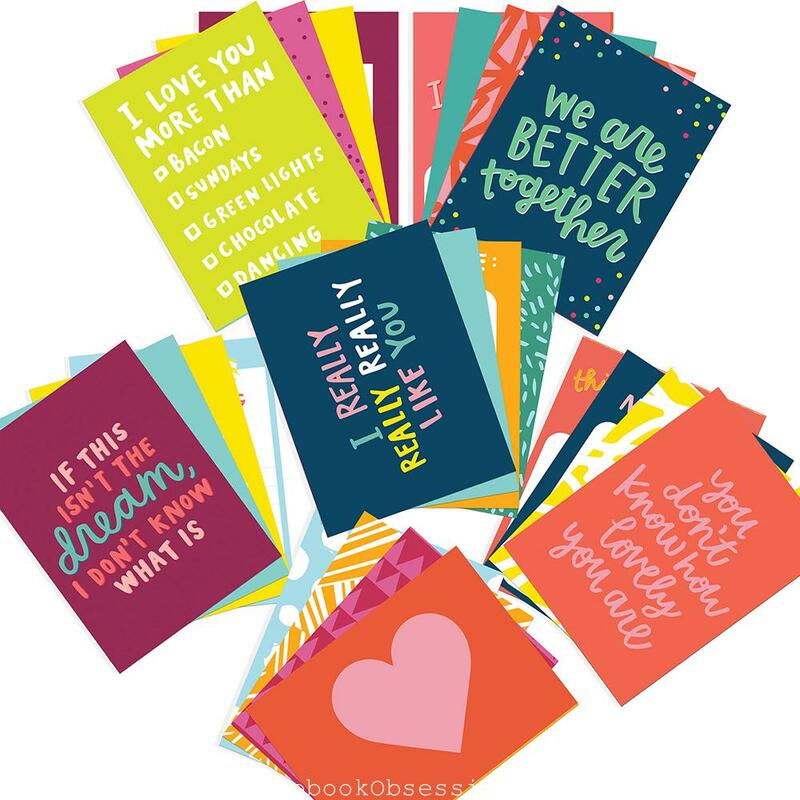 I can’t leave you without sharing something scrappy so go get your FREE June 2015 printables from Simple Stories RIGHT HERE! Warning – the blog entry they’re a part of deals with loss and is sad so if you’re not feelin’ it right now, just go straight HERE. Hey, checking in from the front lines of “OH MY GOSH, is school over yet? ?” Every year, I seem to have blocked out how stinkin’ busy it gets as school winds down. Sheesh. I work from home so summertime can be a mixed blessing (keeping the kiddos busy while I work) but at this point, I’m ready. Stick a fork in me, I’m DUN. It’s a beautifully done page and the journaling breaks your heart :( So many veterans deal with these issues and I love the honesty. Speaking of OA, if you’re lucky enough to live near them, don’t forget that their warehouse sale goes today through Saturday! Someday when I’m rich, I’ll charter a private jet just to attend this event, LOL. Hey, a girl can dream . . . If you get to go, have super fun!! Thought I’d share these fun photos posted today by Lisa of her and her grandbaby in their new “Anthology by Lisa Bearnson” tees. I love the #TeamLisa hashtags they’re both sporting and how the baby’s says Anthology “by my nana.” Too stinkin’ cute. I scored me one of these tees, too! “Late summer 2015” is getting closer and closer . . .
Well, that’s all I got for now. Back to Crazyville for me. Why, yes, I AM the mayor! Who’s askin’? I don’t want to be all “Team Lisa this, Team Lisa that” so I wasn’t going to post about tonight’s conference call with Wendy, the team trainer. The call is geared specifically toward anyone who wants to know more about Team Lisa and the possiblity of buying/selling Lisa Bearnson’s “Anthology” products that come out in late summer 2015. TONIGHT (Thursday, 04-02-15) Lisa Bearnson will be on a LIVE TEAM LISA Business Opportunity call at 8 pm MT [make sure to adjust for your time zone]. If you’re interested in hearing about her new product line, Anthology, coming late Summer 2015 and how you can be apart of the success with Youngevity, join the call! There are so many people interested and many more to reach so we are trying to get the information out as fast as we can. If you’re kinda’ shy like me and don’t want to be LIVE yourself or put on the spot in any way, don’t worry. They talk, we listen. You just dial the first number above, enter the Pin on your keypad, and you’ll be able to hear Wendy and Lisa talking. That’s it. If you’re busy at the time of the call or don’t want to burn your long distance, you can either call the 2nd number later or listen to it online. (I can provide a link if you need it). You can also contact me if you’re interested in more information. 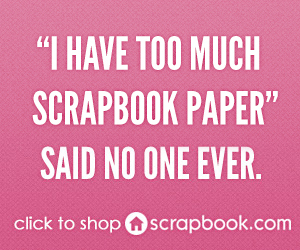 Just leave a Comment below or email me: scrapbookobsession at gmail dot com. Announcement: I’m on “Team Lisa” … As in Lisa Bearnson!! So this is one of the exciting things I’ve been dying to tell you about!! Go read Lisa’s announcement HERE and come back quick! 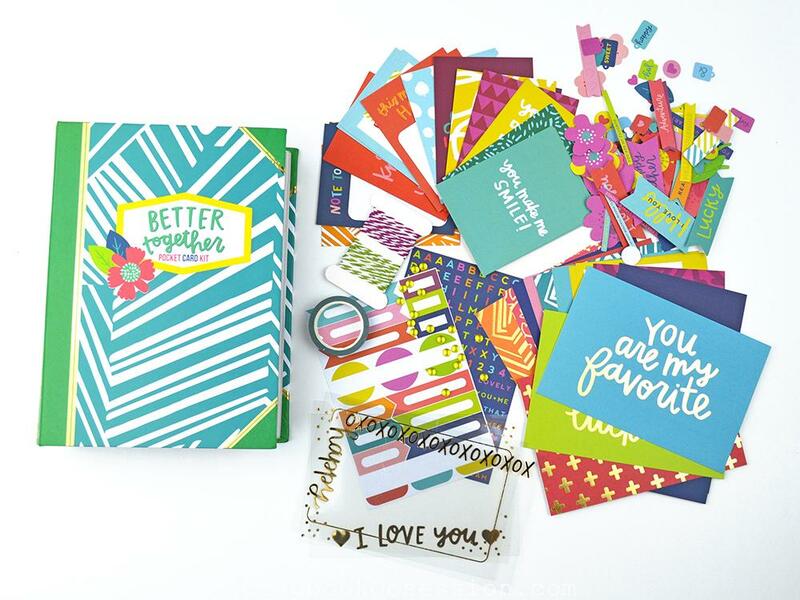 I joined Lisa Bearnson’s team and will be privileged to sell her new line of scrapbooking products! I’ll post more information soon; this is coming to you from my iPhone in the bank parking lot, LOL! I had to tell my peeps who would understand how excited I am!